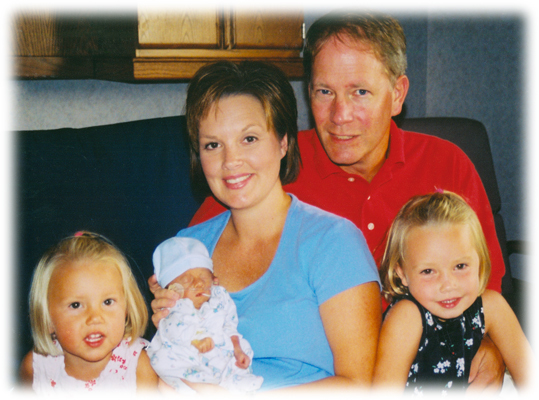 Beau Matthews was born on August 21, 2003, and even though he lived for just 11 days, his presence is very much alive through the Beau Foundation in Northwest Arkansas. Gwen and Terry Matthews were thrilled to find out they were expecting a third child, a boy, to join sisters Brooke and Brittany. Together, the Matthews’ chose the name “Beau” for their new addition to the family. Although Gwen was experiencing a very normal pregnancy, at 20 weeks a hole was detected in baby Beau’s heart. Further tests confirmed Trisomy 18 – an incurable and usually fatal disease. Doctors informed the Matthews’ that most babies with Trisomy 18 pass before birth, while those who do make it to birth typically live only a few days. Led by their faith, the Matthews’ knew that if Beau even lived for a second, they wanted to be there with him. 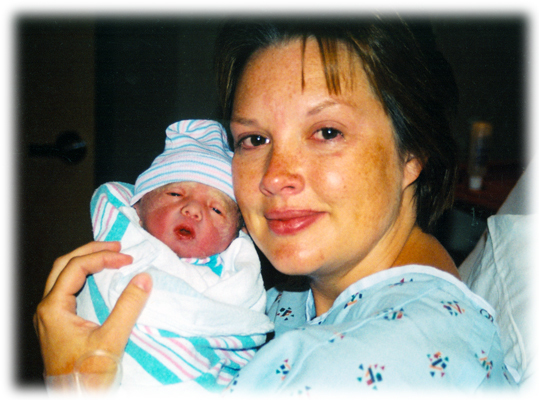 At 7:30 AM on August 21, 2003, tiny baby Beau arrived weighing just 3 lbs 9 oz. Marked by both joy and sadness, the Matthews’ rarely left Beau’s side during his 11 days in the NICU. Through this unimaginable tragedy, the Matthews’ have turned their story into hope through Beau’s memorial foundation, a fund set up at Beau’s passing to ensure low income or uninsured women have access to prenatal vitamins and prenatal care.